Although Steven Spielberg’s 2012 film, Lincoln, is about the president and not the luxury car brand, that doesn’t mean there is a lack of films where Lincoln vehicles do make an appearance. Actually, the car brand has popped up in a variety of familiar films, whether you’ve realized it or not. Here a just a few of the more noteworthy on-screen roles Lincolns have had over the years. As of now, Jordan Peele’s Get Out is the most profitable film of 2017. The mysterious thriller has received acclaim from audiences and critics alike, and for good reason. 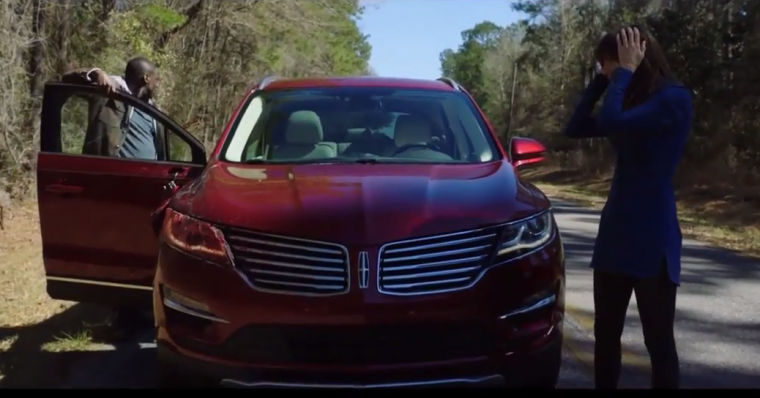 The twists and turns the film makes will leave you speechless, as will one of the first scenes, which prominently features a Lincoln MKC 2.0. While the young couple, played by Daniel Kaluuya and Allison Williams, is driving to Williams’ character’s family estate in their compact SUV, they get into an accident that sets the puzzling tone of the film in motion. 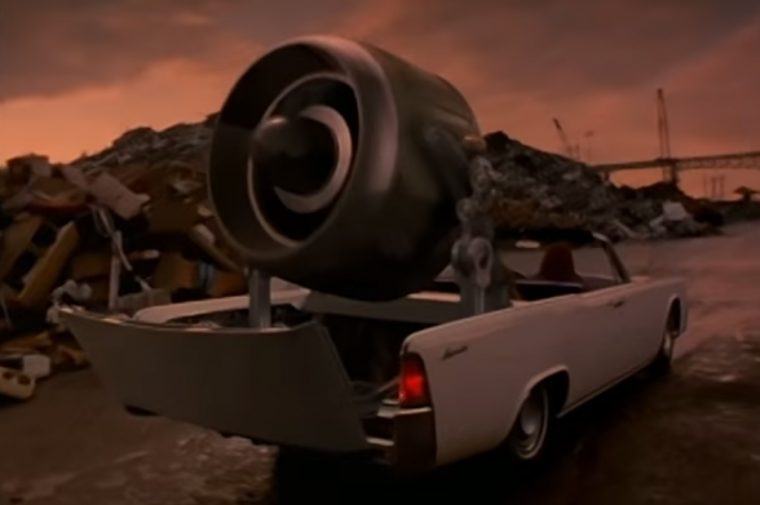 In the Inspector Gadget franchise, the Inspector’s Gadgetmobile is basically a character of its own, with an artificial intelligence and a variety of handy features, such as a camouflage system, jet engine, and a fully stocked vending machine. In the 1999 live action adaptation, the voice of the Gadgetmobile is comedian D.L. Hughely, while the appearance of the car is a white 1964 Lincoln Continental convertible that gets a purple makeover in the follow-up film. Together, Inspector Gadget and his trusty Lincoln get involved in an assortment of antics as they aim to stop the evil plots of Gadget’s nemesis, Dr. Claw. 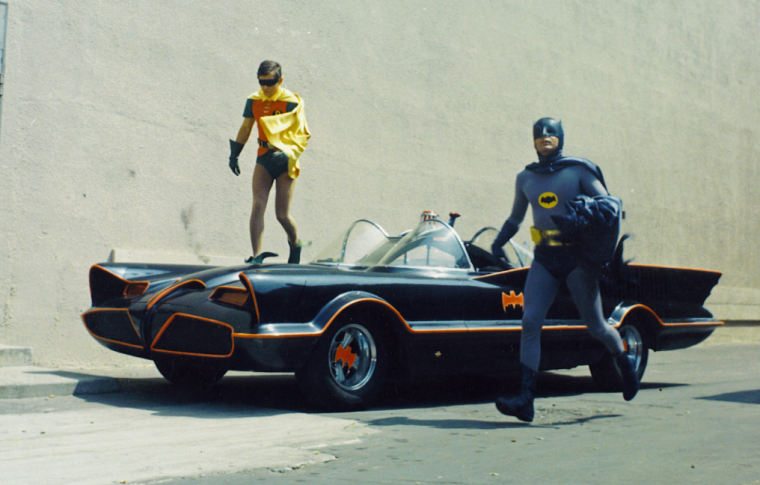 Before there was the Tumbler in Christopher Nolan’s highly praised Dark Knight Trilogy, and before there was the Batmobile from the not-so-highly-praised Batman & Robin, there was the Batmobile from the 1966 film, Batman: The Movie. This Batmobile in question originated from a 1955 Lincoln Futura; however, it received some flashy customization, as to be expected, making it the perfect go-to ride for Adam West’s iconic Batman. A black-and-white silent film made in the 21st century, The Artist stood out, in terms of style and direction, among all the colorful and loud action and superhero flicks of the time. It received countless awards, including the coveted Best Picture Oscar, and perfectly captured the glitz and glam of Hollywood in the 1920s and 1930s, thanks to set decorations, costuming, and cars. 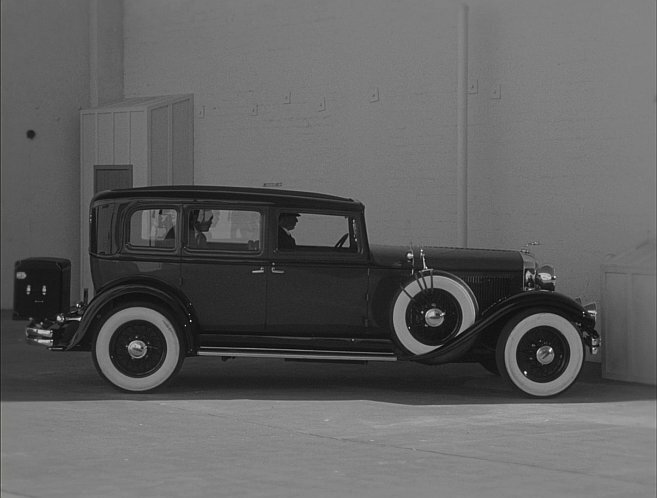 One such automobile featured throughout the film was the 1931 Lincoln Model K, which was used by the main character, George Valentin. Perhaps the most obvious film to feature a Lincoln vehicle, The Lincoln Lawyer, focuses on a lawyer, played by Matthew McConaughey, who cruises around Los Angeles in his 1986 Lincoln Town Car to do business. The Lincoln Town Car is just as much the star of this film as McConaughey, as it’s featured in the movie’s title, poster, and a majority of scenes throughout the movie. And now, with the onslaught of successful (and highly parodied) Lincoln commercials featuring McConaughey over the past few years, the actor and the luxury car brand are basically a package deal at this point.